New mount: Canon’s full-frame EOS R uses a new lens system. 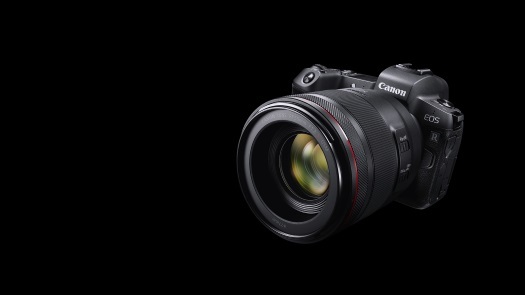 Canon has confirmed the launch of a full-frame mirrorless camera range, the EOS R System. The EOS R is based around a 35mm CMOS sensor rated at 30.3 megapixels, and an entirely new lens mount. 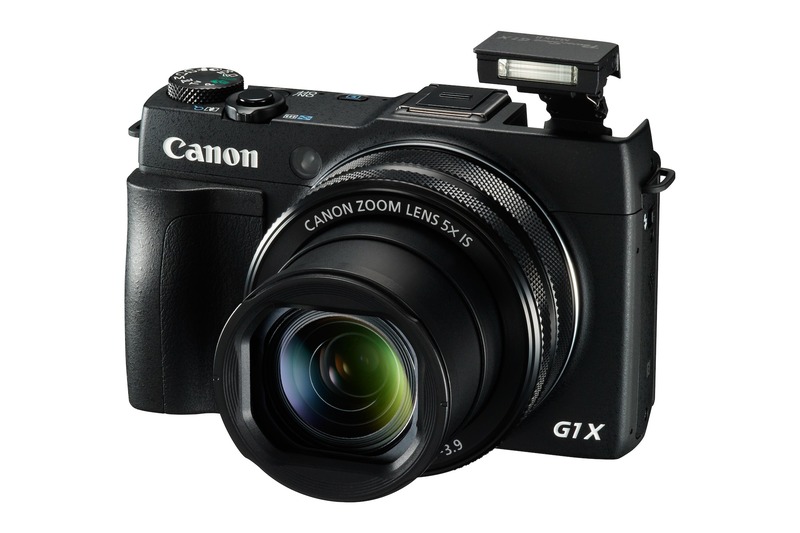 The new mount is wider and shallower than Canon’s EF mount for its DSLR and cine cameras. The R mount has a 20mm flange back. Canon says this allows it to make both faster and sharper lenses. At launch, the company will offer four lenses, including a 24-70mm f2 and a 50mm f.12. Canon has also produced a range of adapters for EF lenses, including a new design with a drop-in filter holder for either a variable ND or a polariser. The new camera will feature Canon’s Dual Pixel CMOS AF for videography, “touch and drag AF”, and autofocus down to -6 EV. 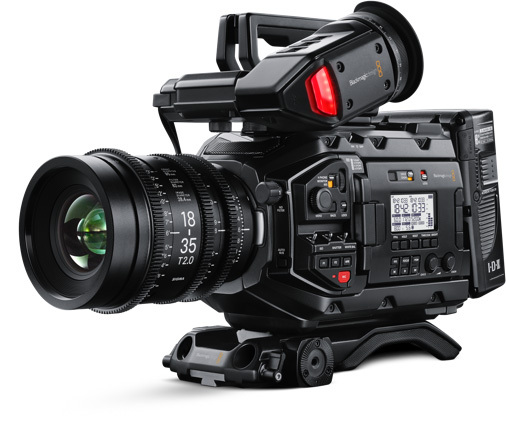 Video recording is up to UHD and 30 fps, with Canon Log and 12 stops of dynamic range. Internal recording is 8-bit 4:2:0 at up to up to 480mbps (UHD) or 18mbps (HD). UHD video is also cropped, rather than full frame: a lower spec than Nikon’s recently announced Z series mirrorless cameras. The EOS R outputs 10-bit video with timecode over HDMI, although internal recording is limited to 29 minutes 59 seconds. 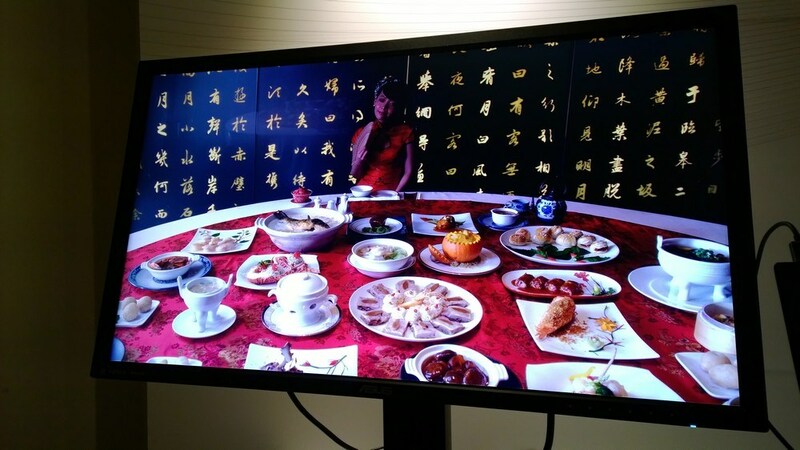 The camera offers slow motion modes in 1080p and 720p, and 4K stills photo frame grabs from the video. batteries as other Canon pro cameras. The EOS R will go on sale from 9th October for £2349.99 or €2729.99 including tax, with a mount adapter. The RF 28-70mm f2L lens will be on sale in December at £3,049.99/ €3,549.99.